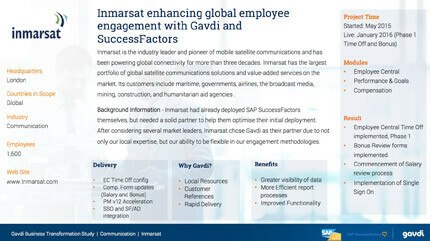 Inmarsat is the industry leader and pioneer of mobile satellite communications and has been powering global connectivity for more than three decades. Inmarsat has the largest portfolio of global satellite communications solutions and value-added services on the market. Its customers include maritime, governments, airlines, the broadcast media, mining, construction, and humanitarian aid agencies . Please complete the following form for full access to all of our whitepapers and case studies.